I want to take this time to express my gratitude for my realtor agent Mrs. Kristen Daniell. 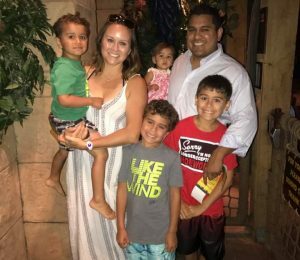 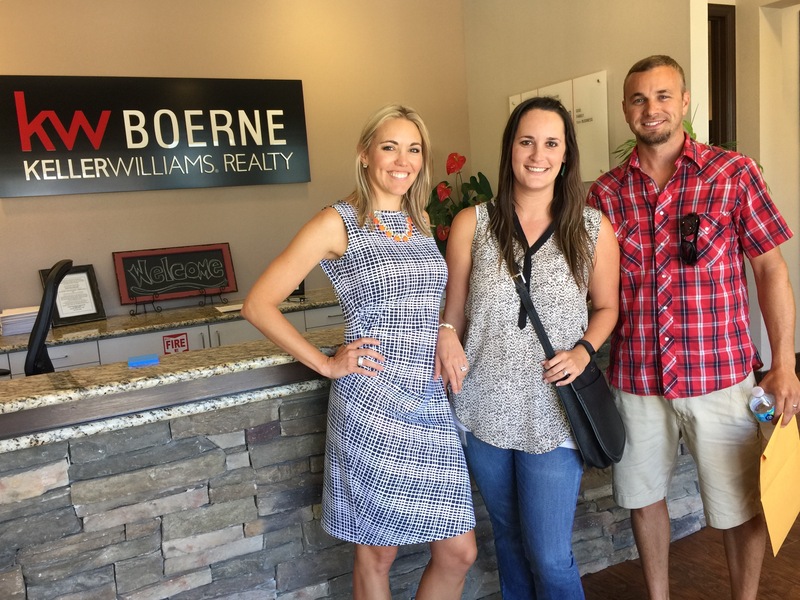 First and foremost, Kristen is a professional in the field of realty and a genuine person. 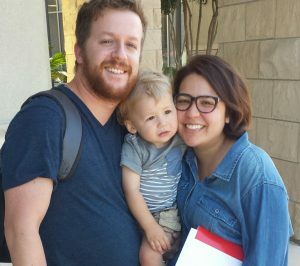 It did not take her a long time to gain an understanding of my needs and desires for my family. 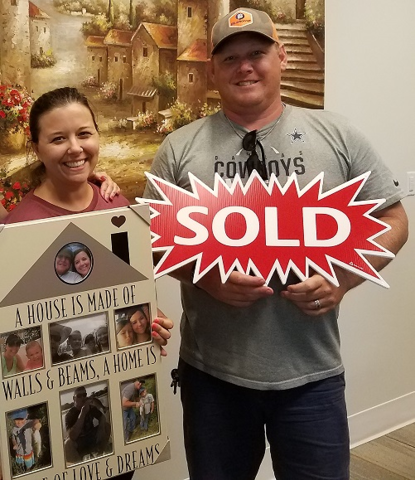 She kept matters real and honest, and exhibited such integrity, which led me to cling to her for this major purchase. 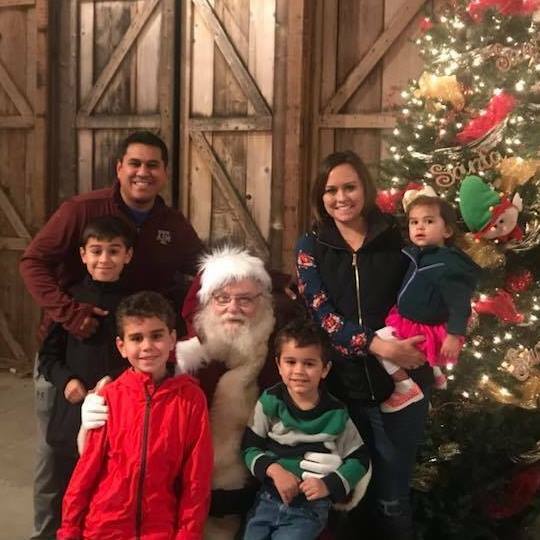 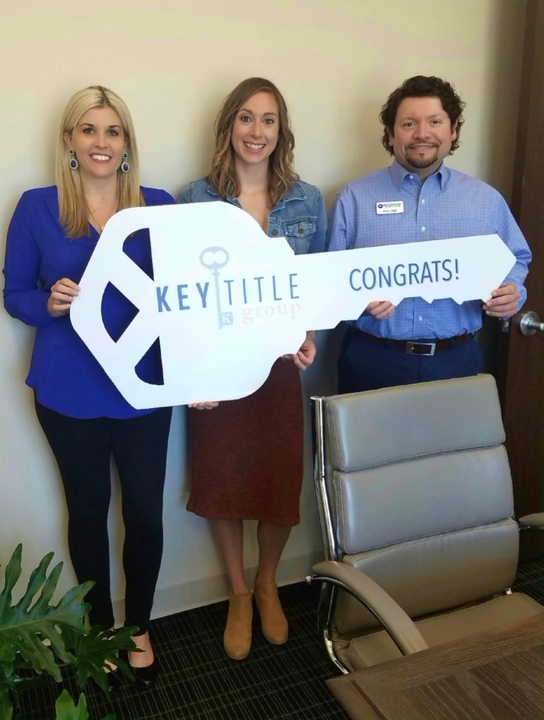 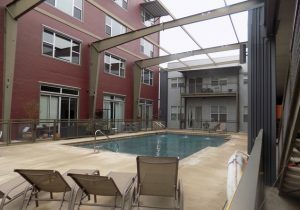 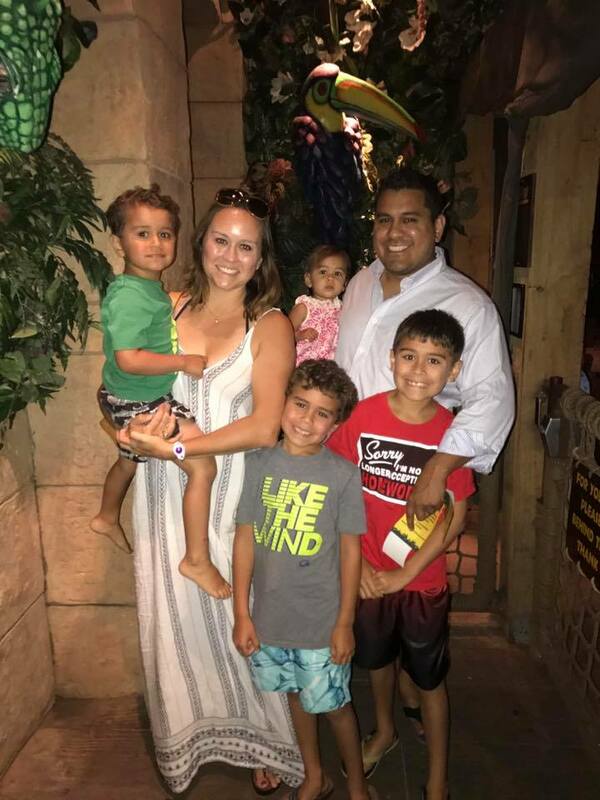 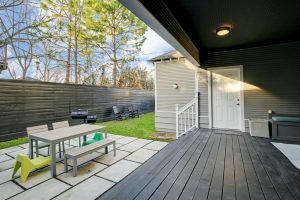 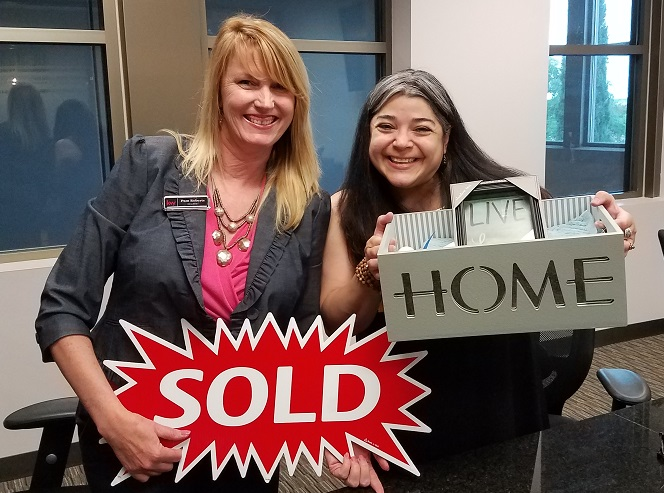 Secondly, not only did Kristen afford me time and flexibility while I searched for a home, she connected me with a mortgage loan officer (Aaron Bali) who kept me informed and encouraged because I needed assurance that I could close on the home. 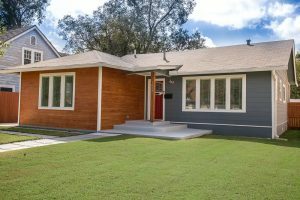 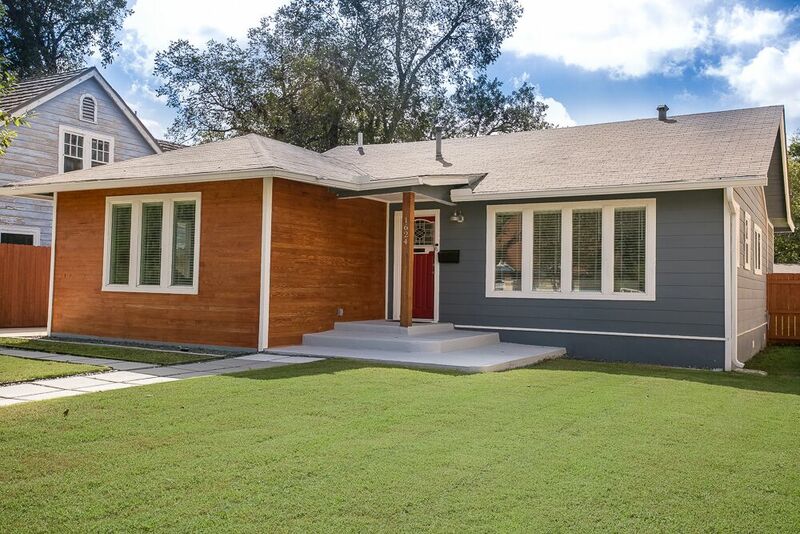 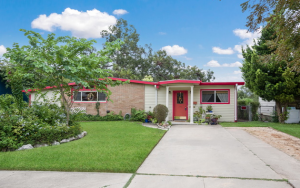 Next, just when I thought she could not help me any further, Kristen conducted research of home inspectors and gathered me price quotes that allowed me to choose the best vendor for my budget. 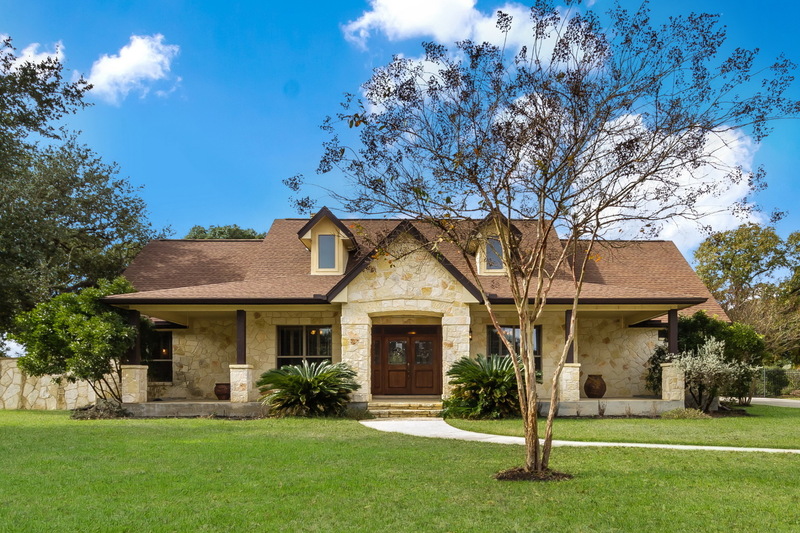 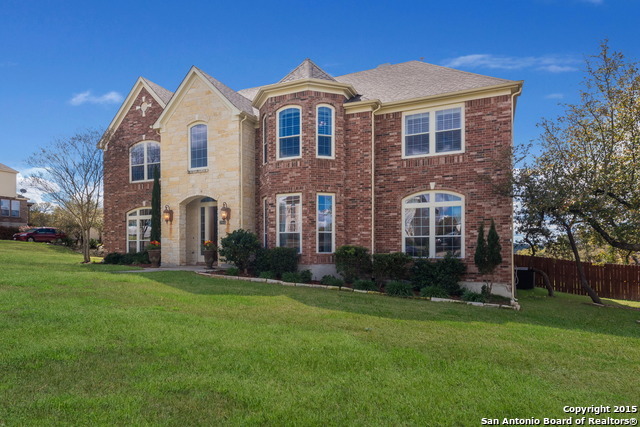 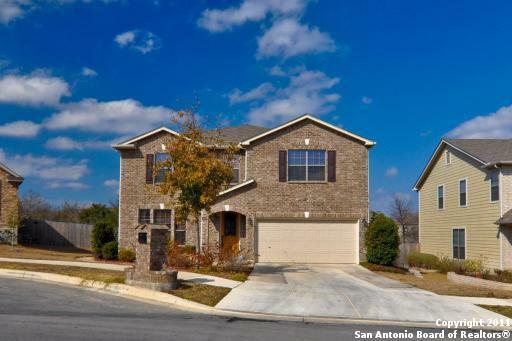 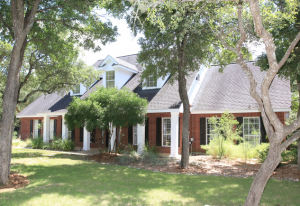 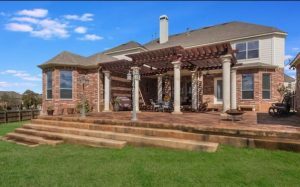 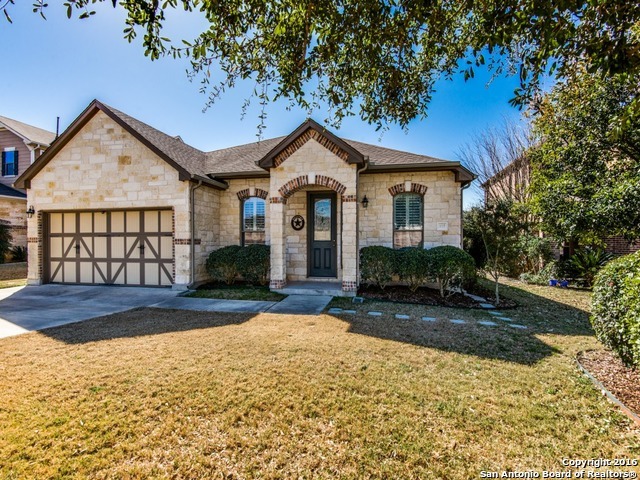 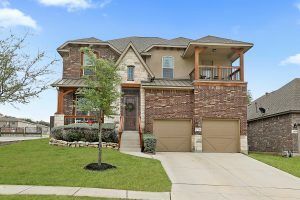 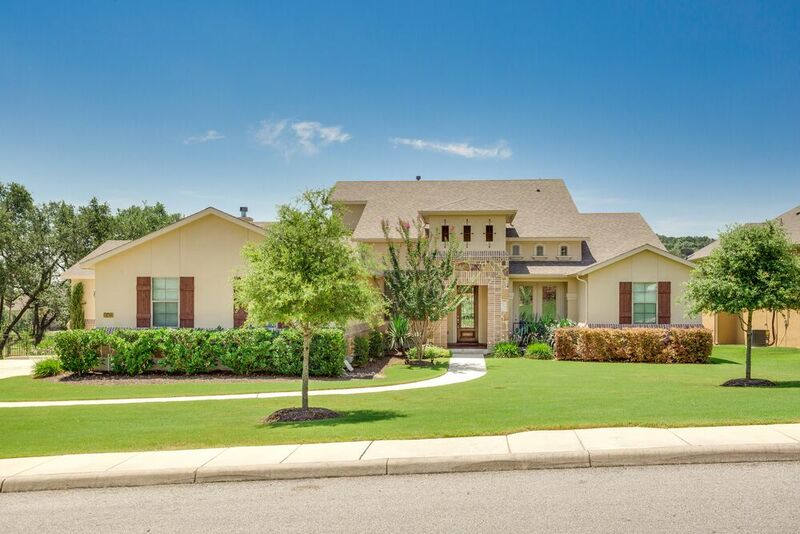 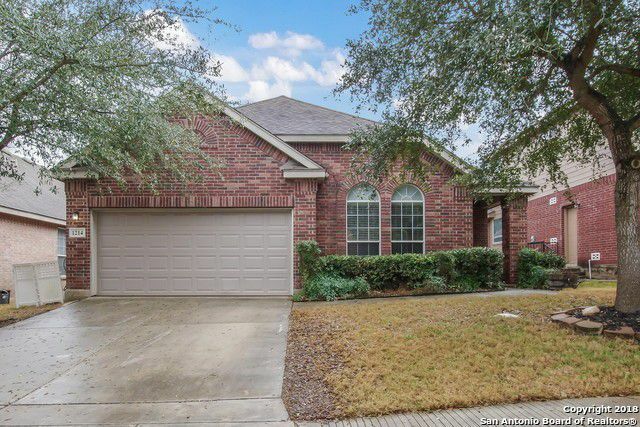 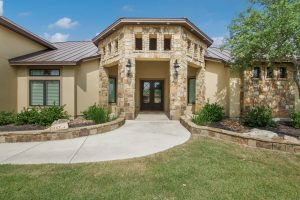 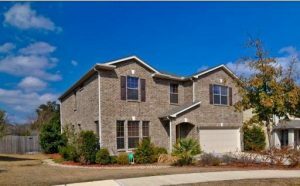 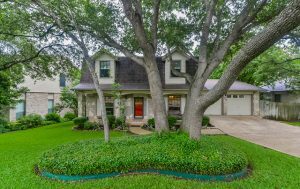 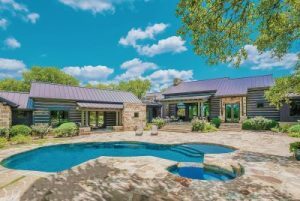 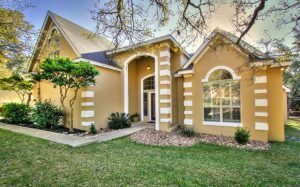 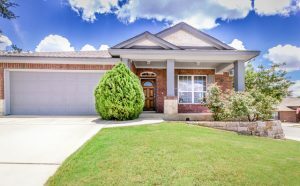 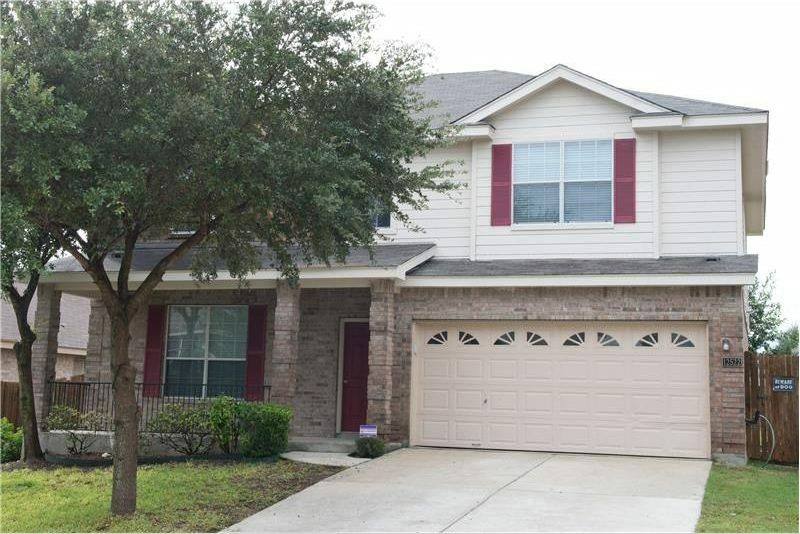 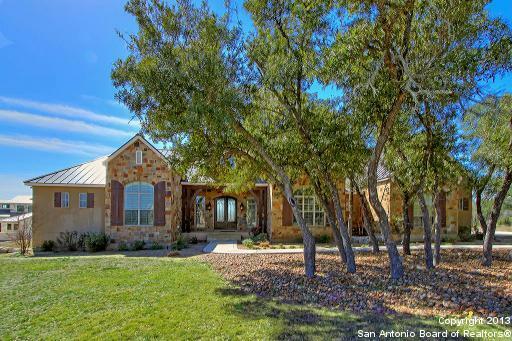 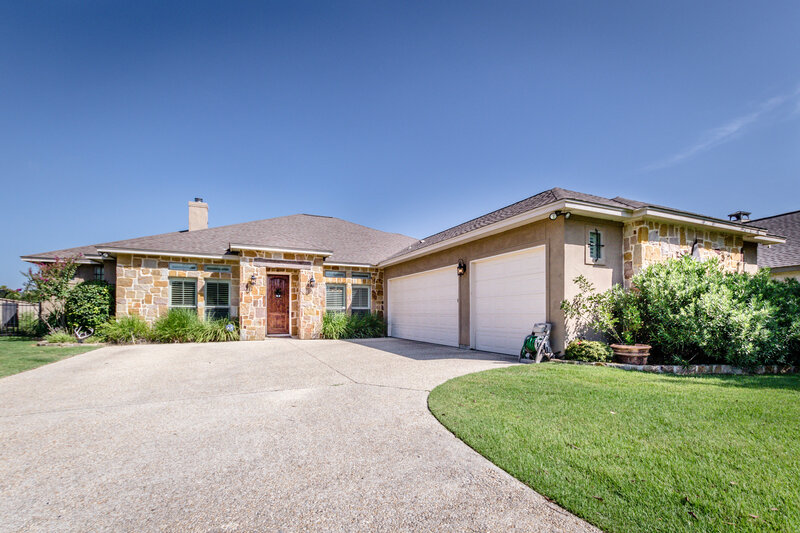 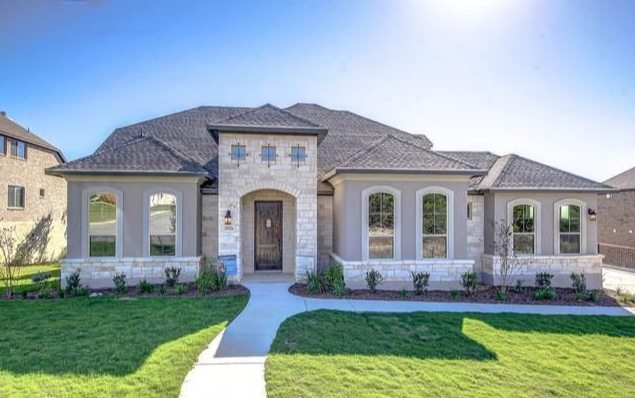 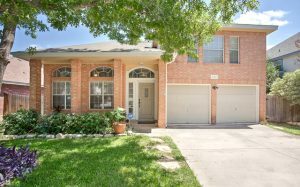 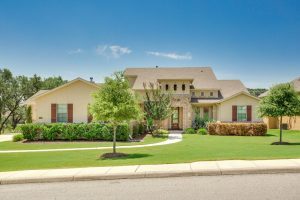 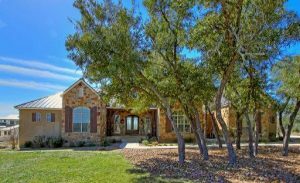 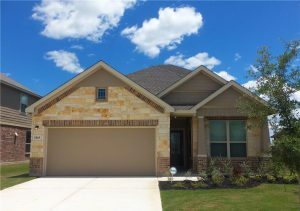 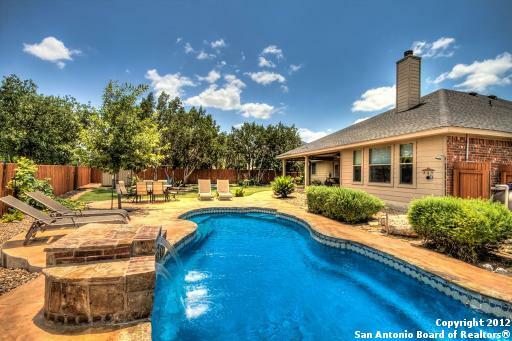 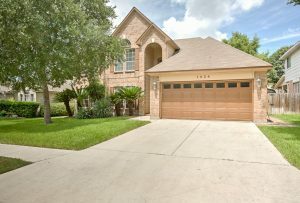 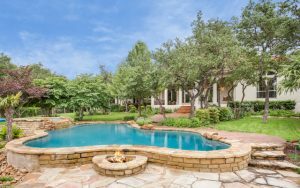 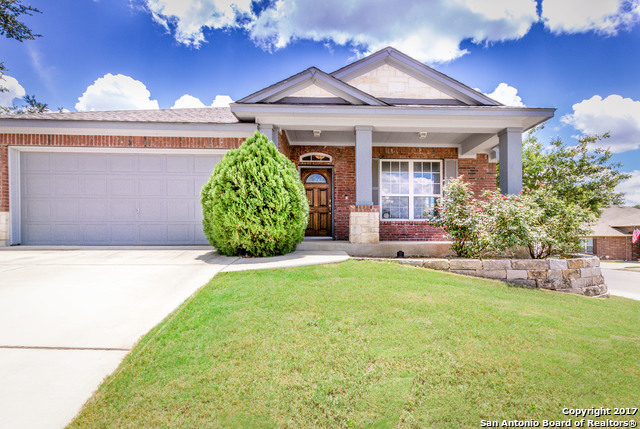 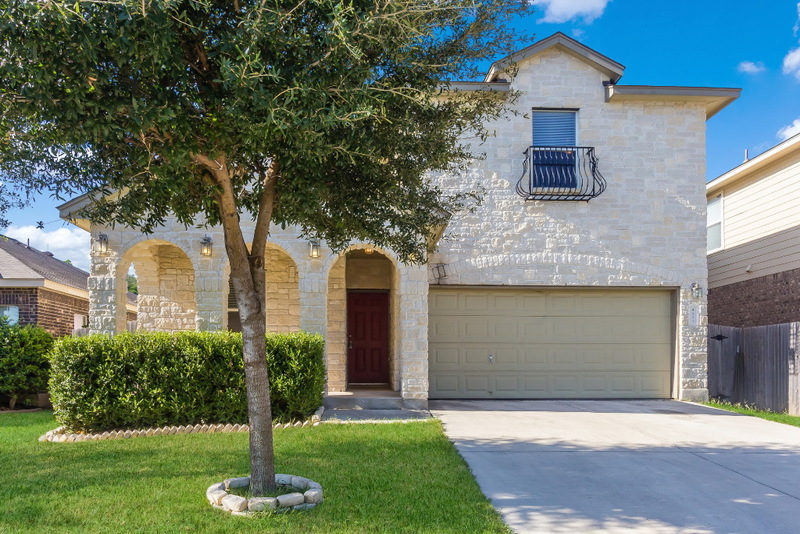 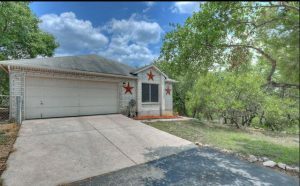 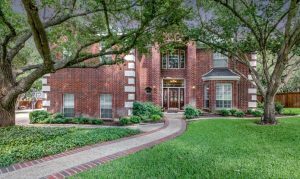 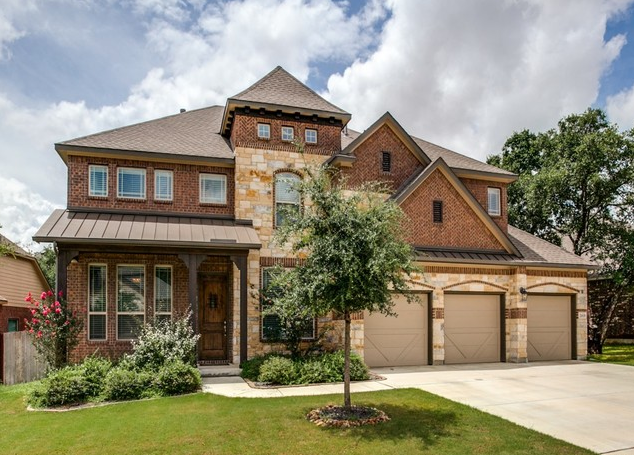 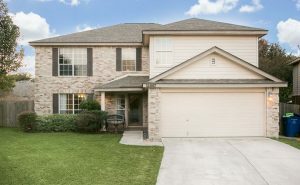 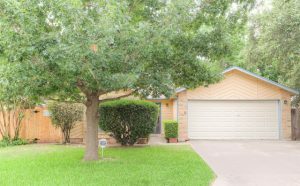 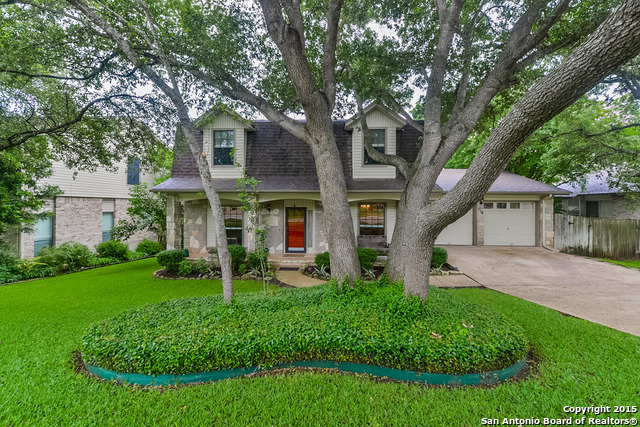 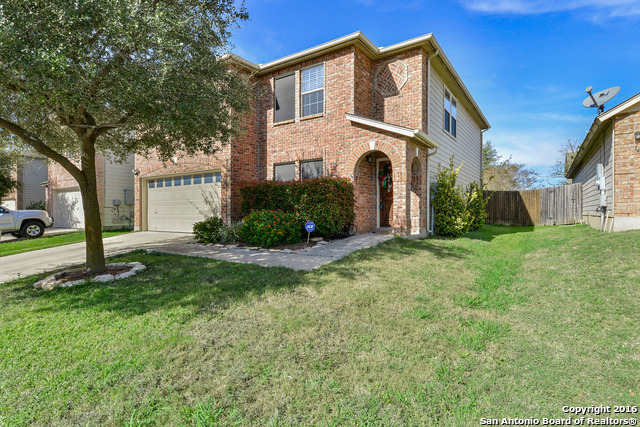 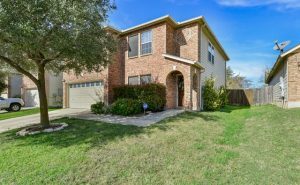 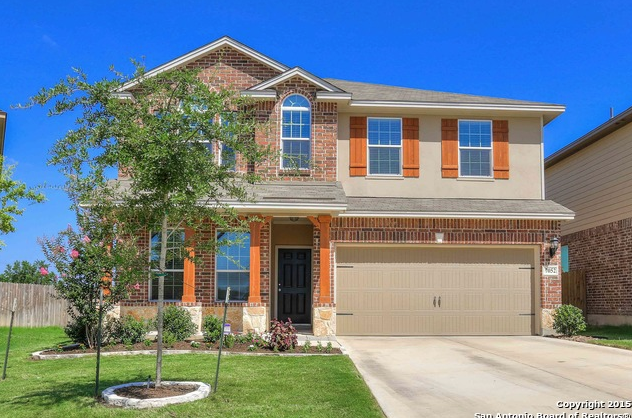 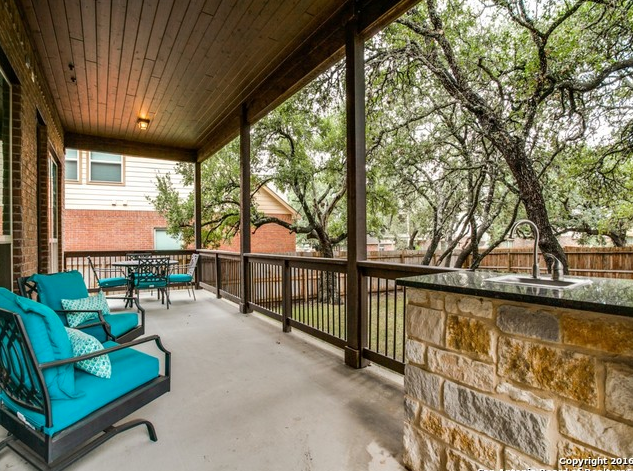 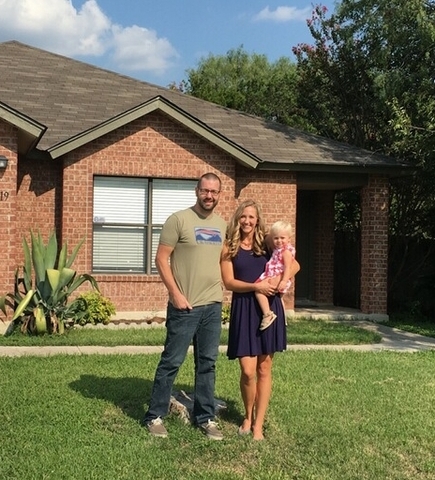 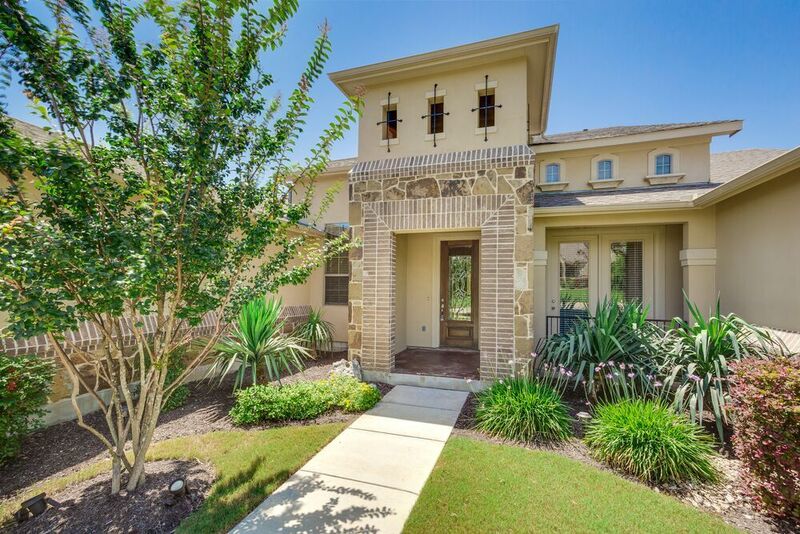 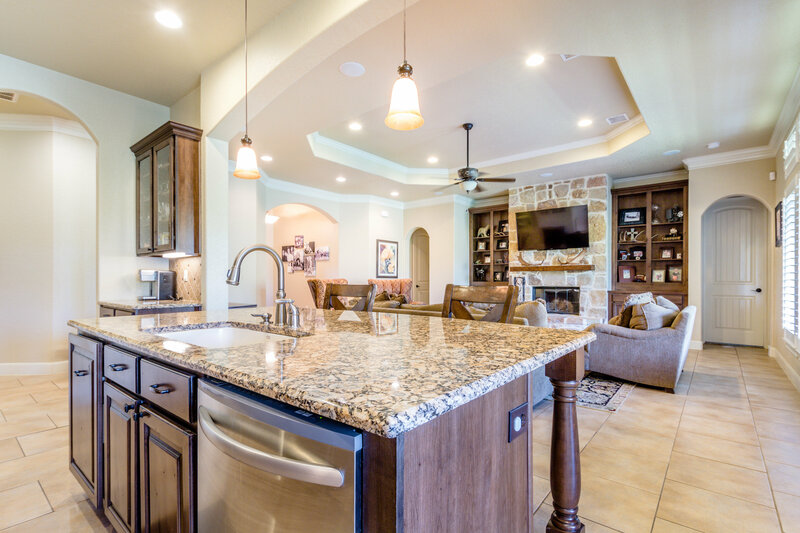 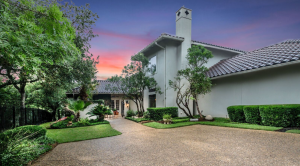 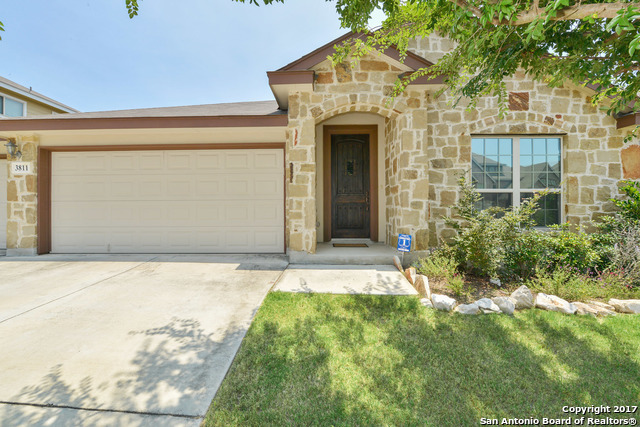 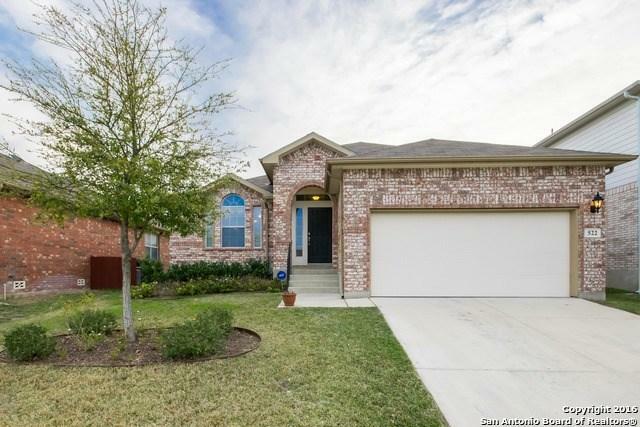 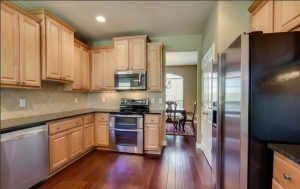 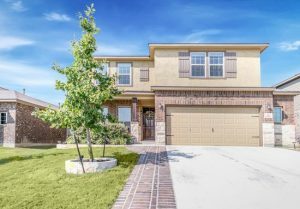 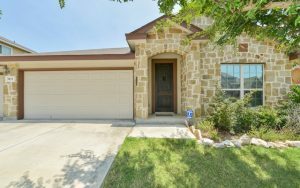 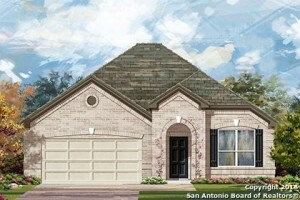 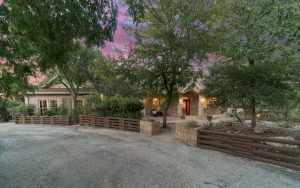 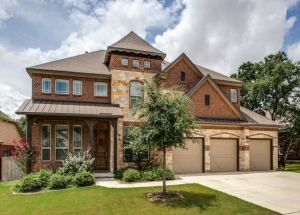 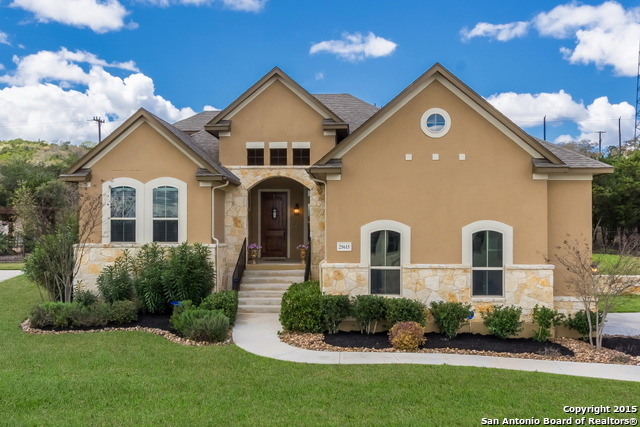 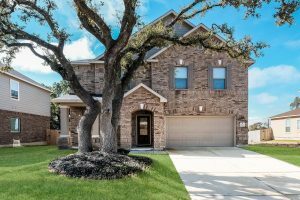 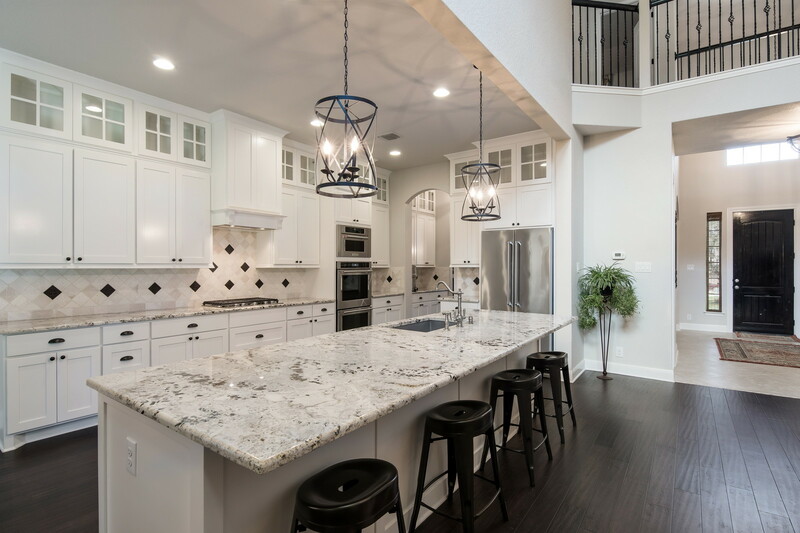 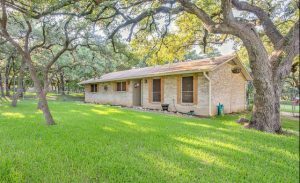 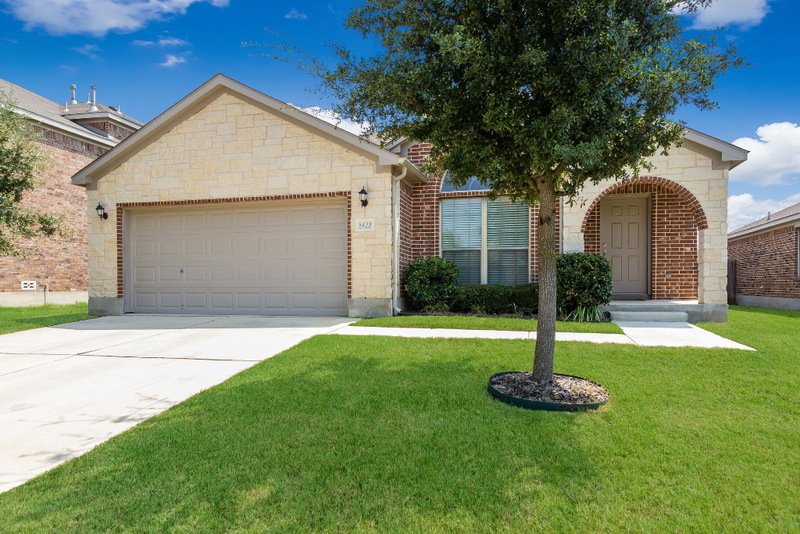 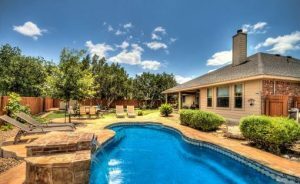 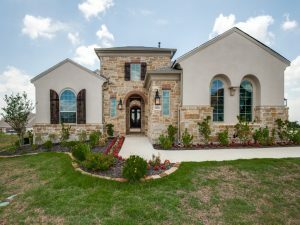 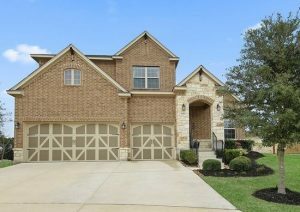 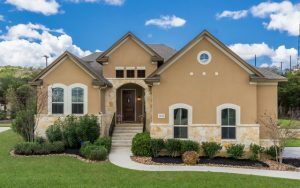 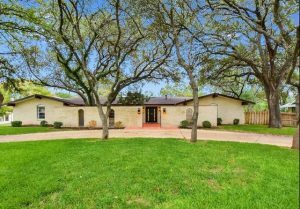 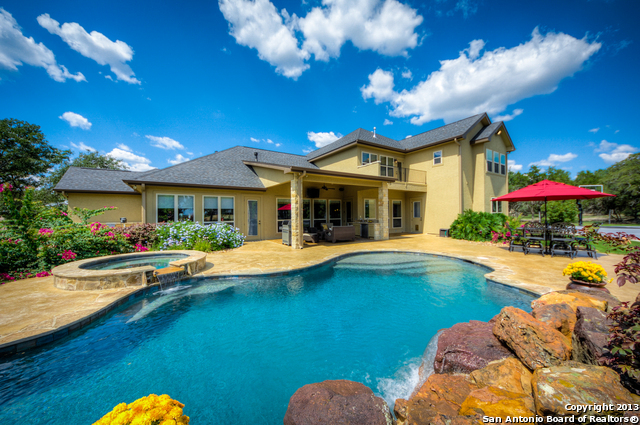 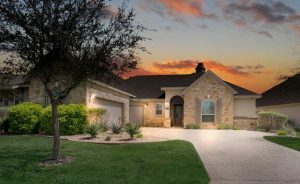 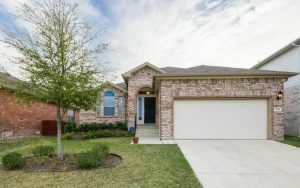 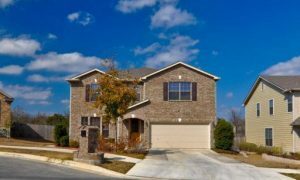 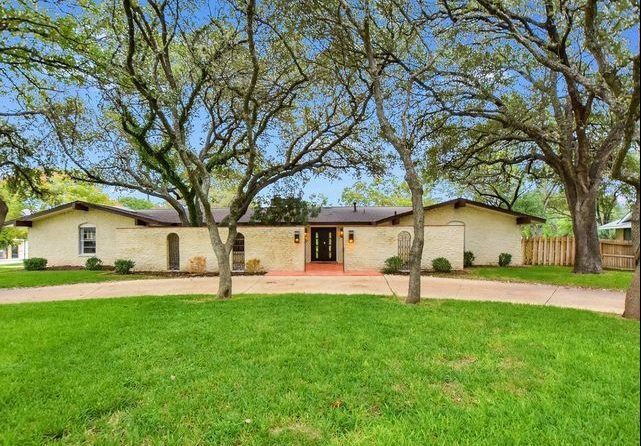 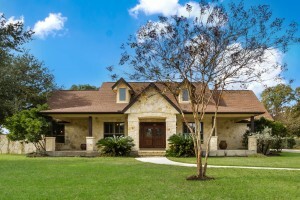 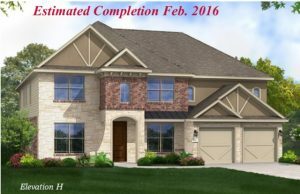 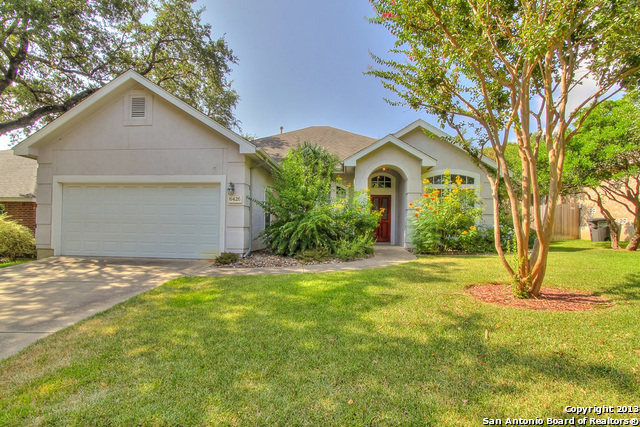 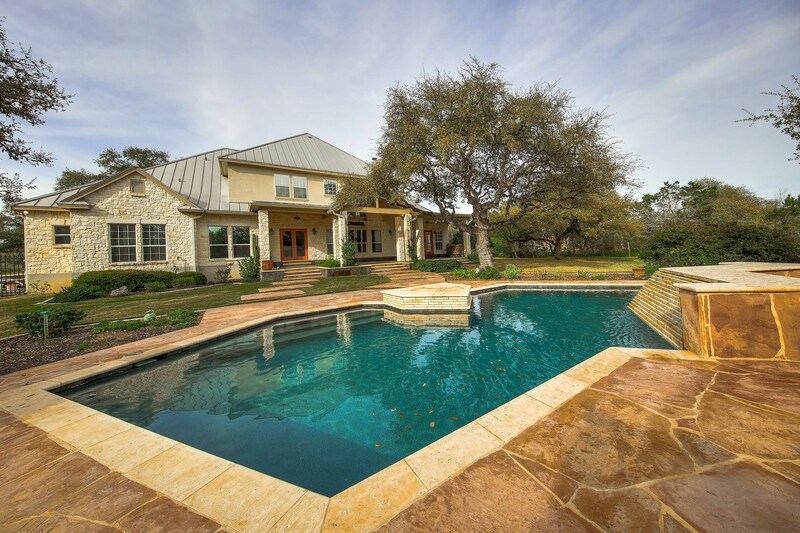 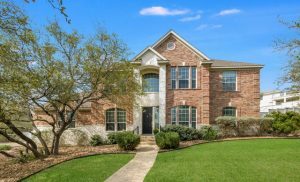 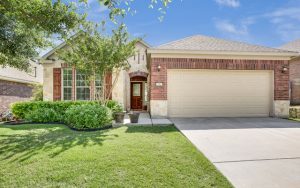 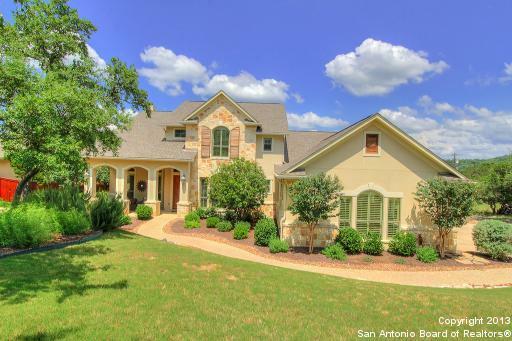 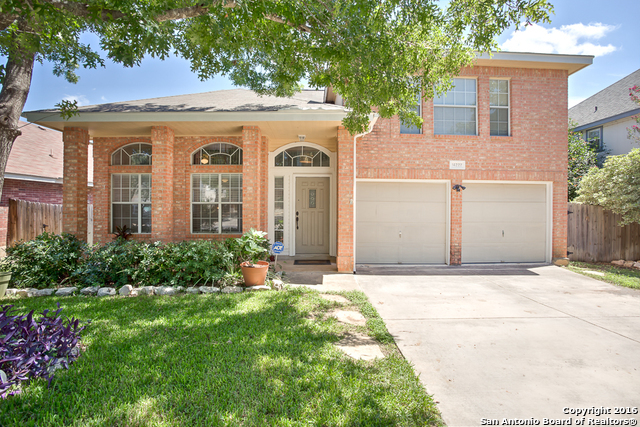 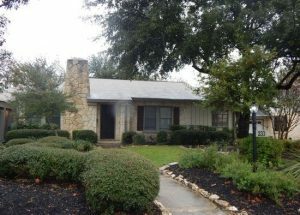 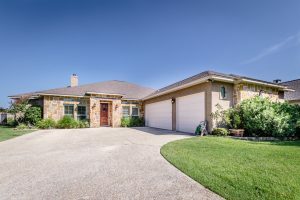 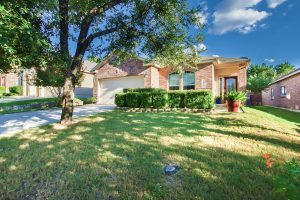 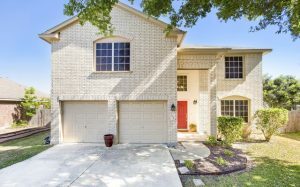 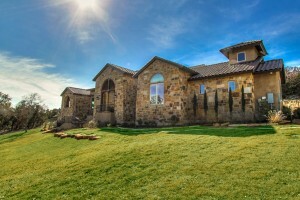 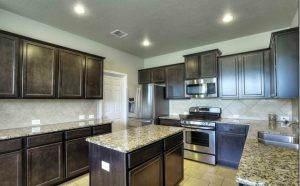 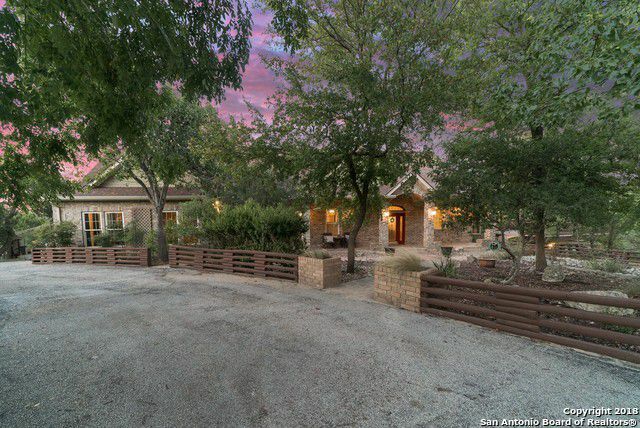 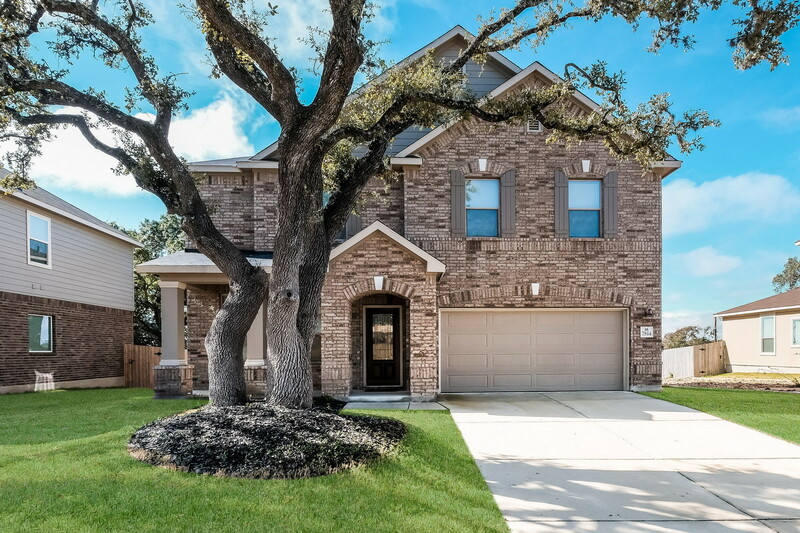 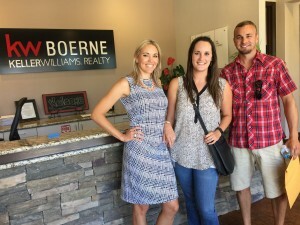 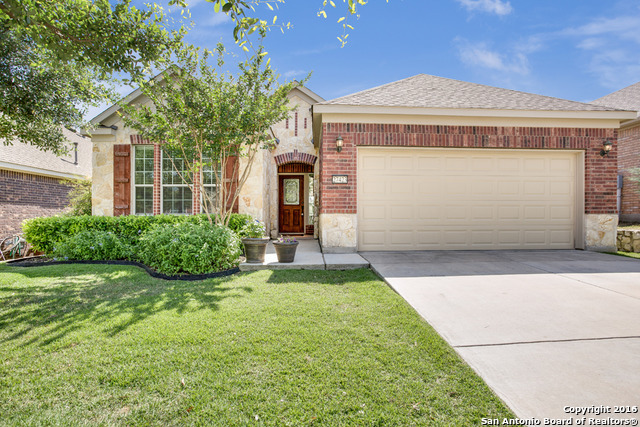 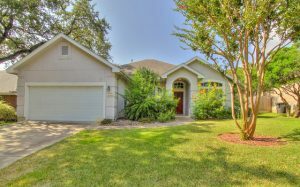 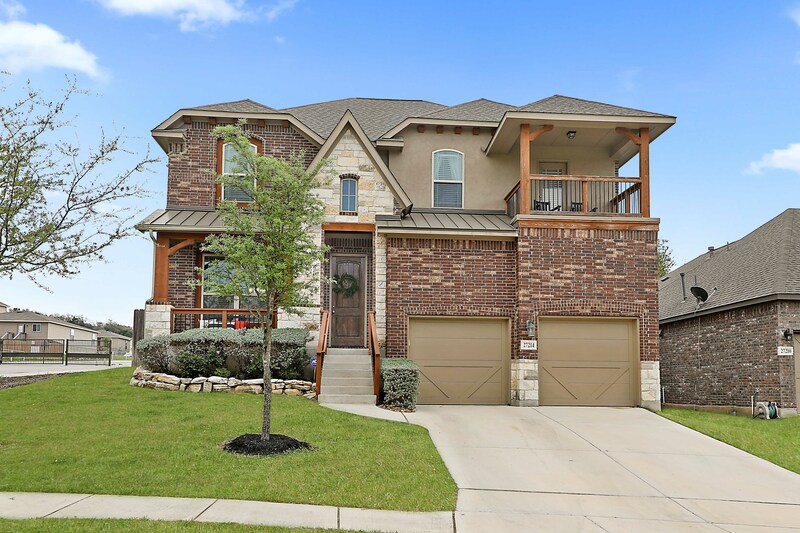 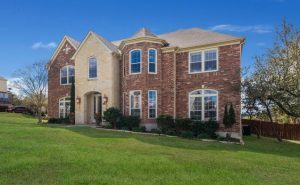 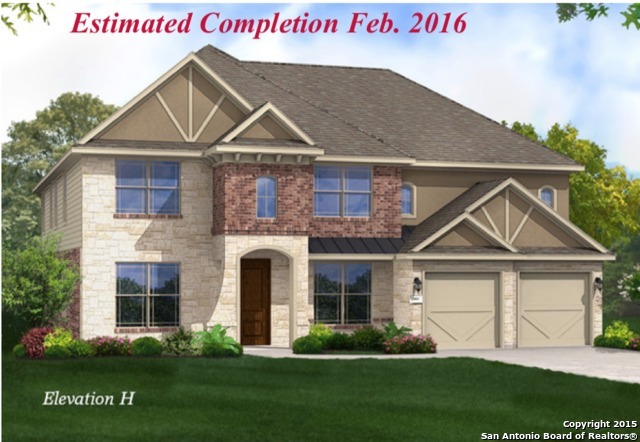 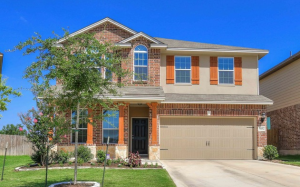 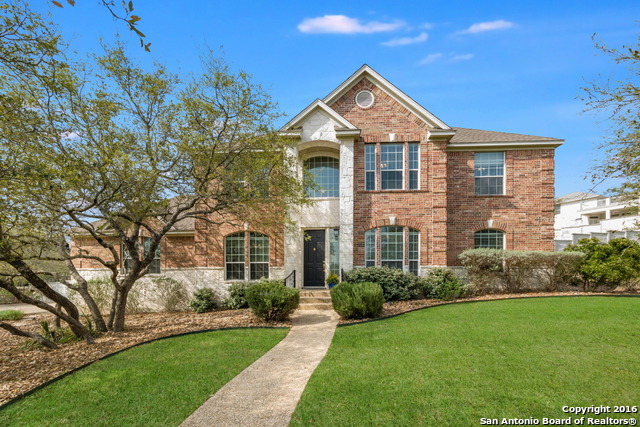 Shavano Rogers Ranch-Crosstimber | Chad W.
The Villas Of Spring Creek | Bruce B. 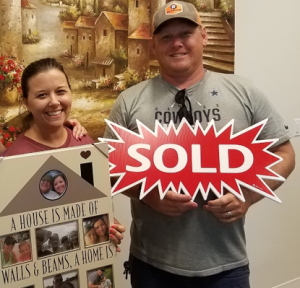 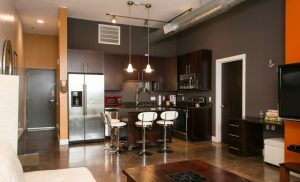 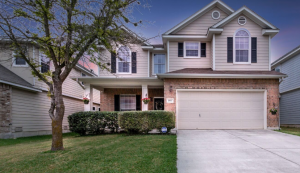 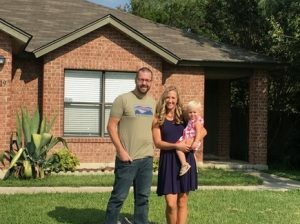 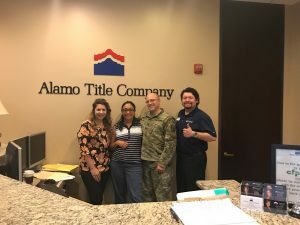 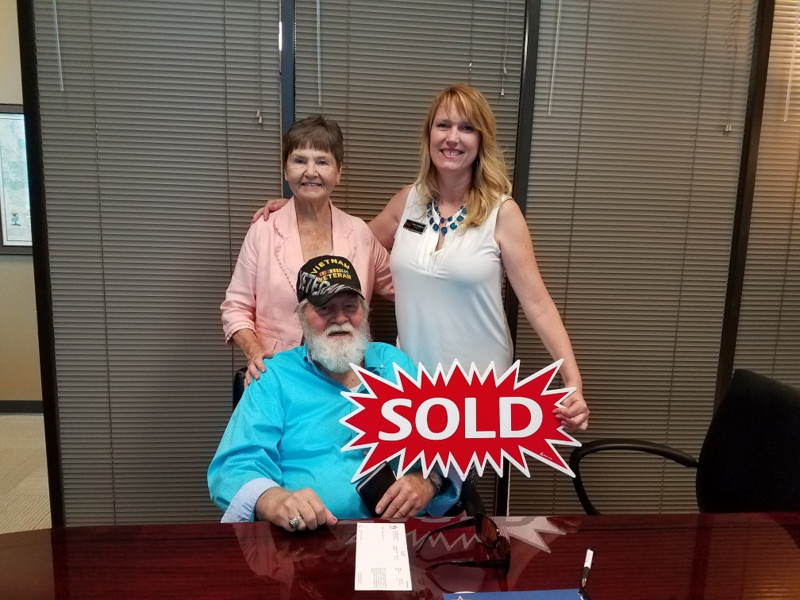 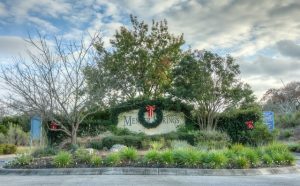 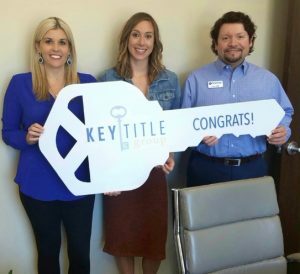 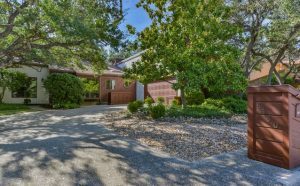 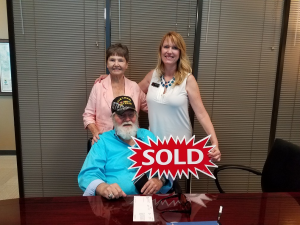 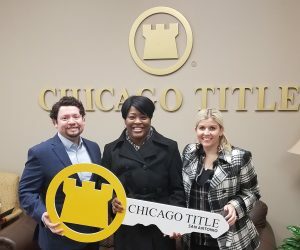 “We were referred to the Alexis Weigand Group by Doug Duncan and we are very glad that we made the decision to list with them. 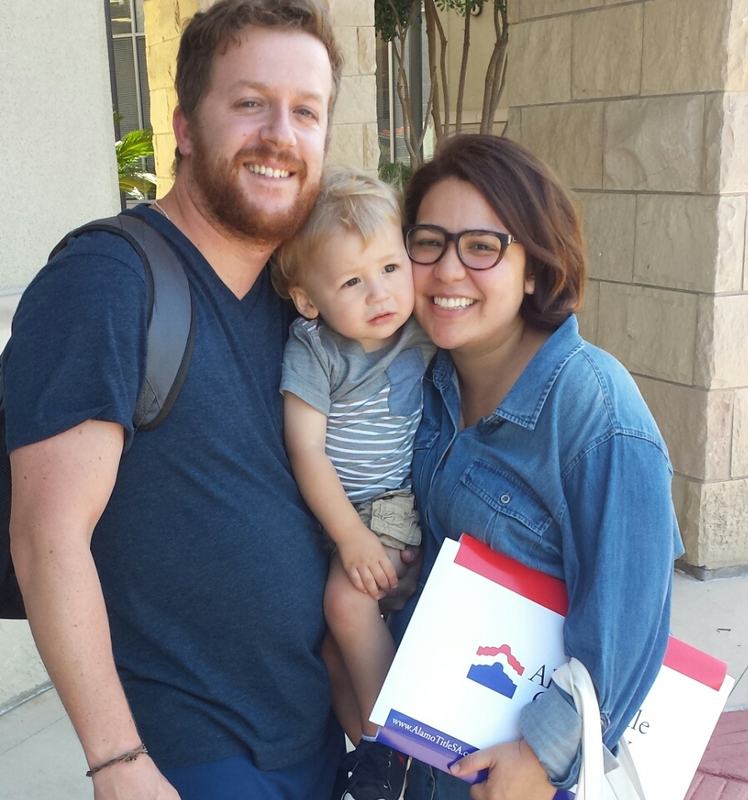 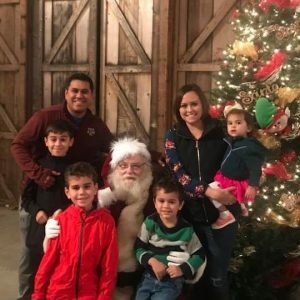 They helped make the whole process as easy as possible from the list to close. 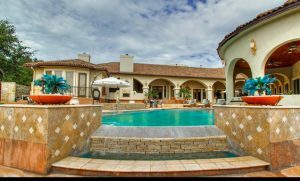 Even the affiliates they work with are top-notch so that the best service is ensured. 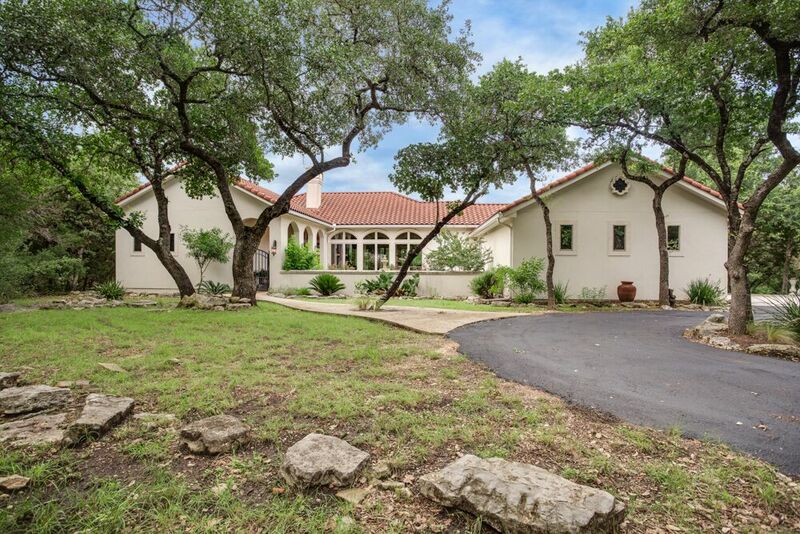 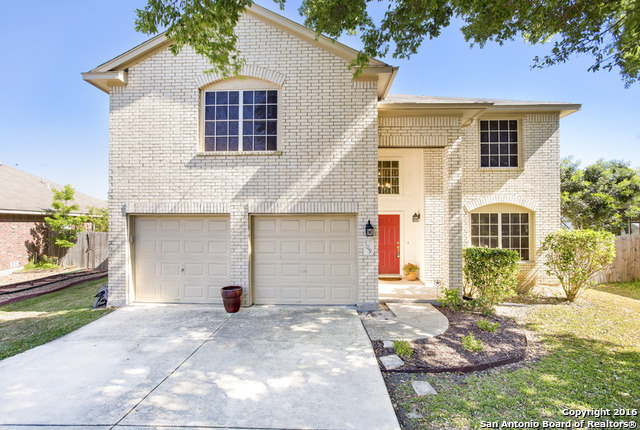 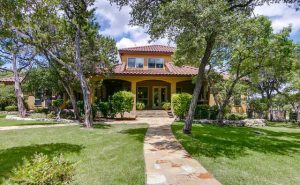 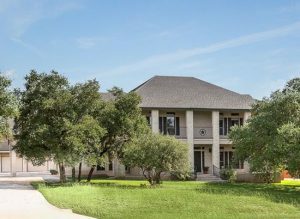 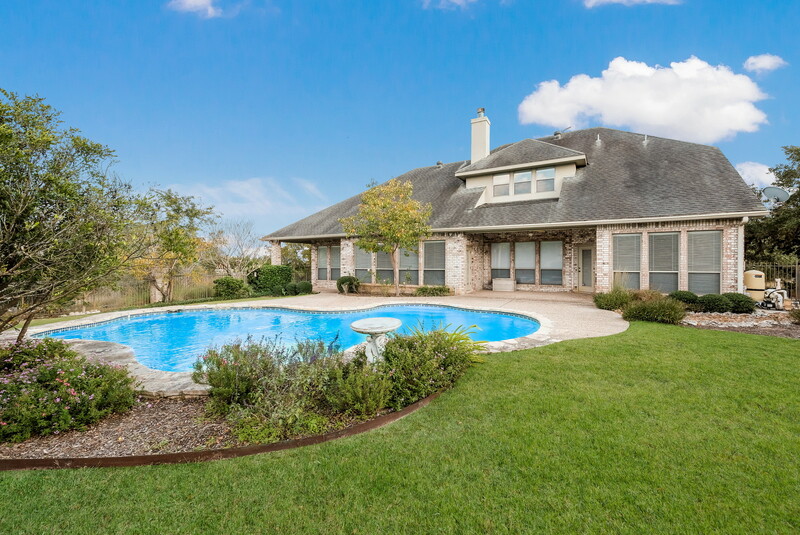 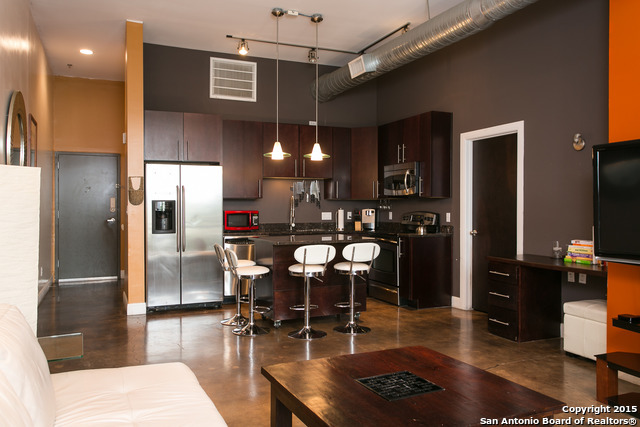 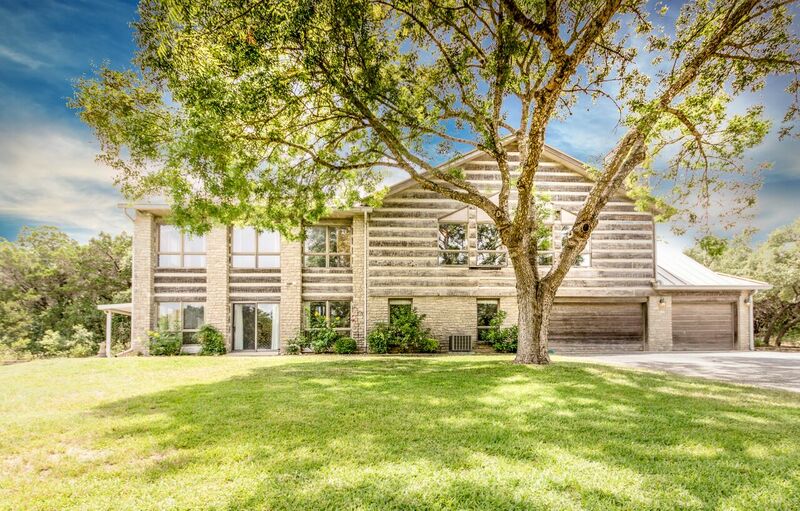 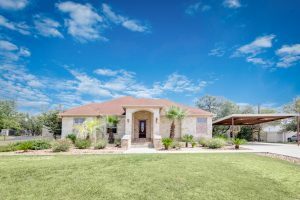 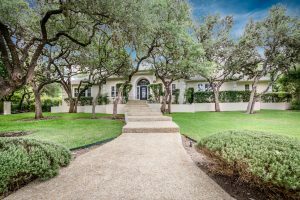 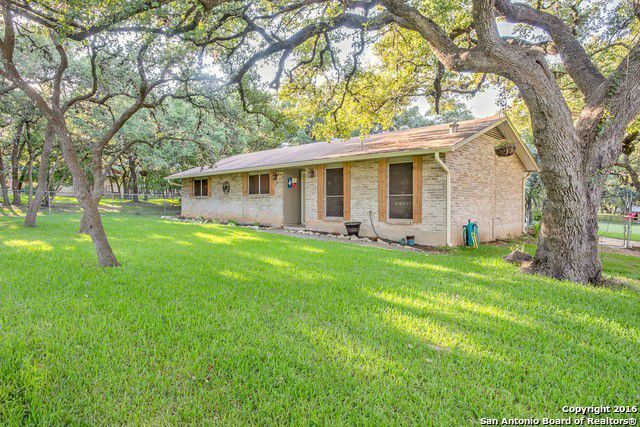 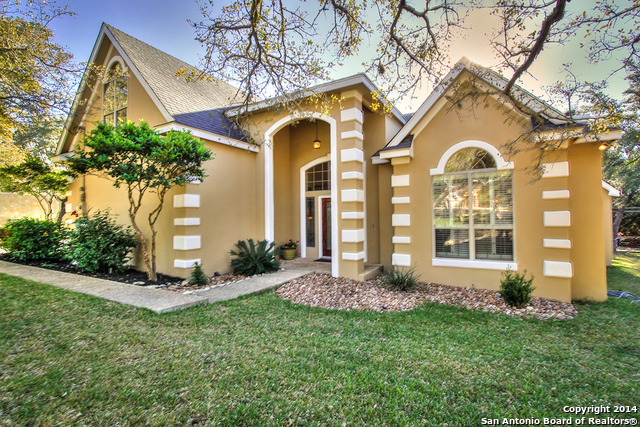 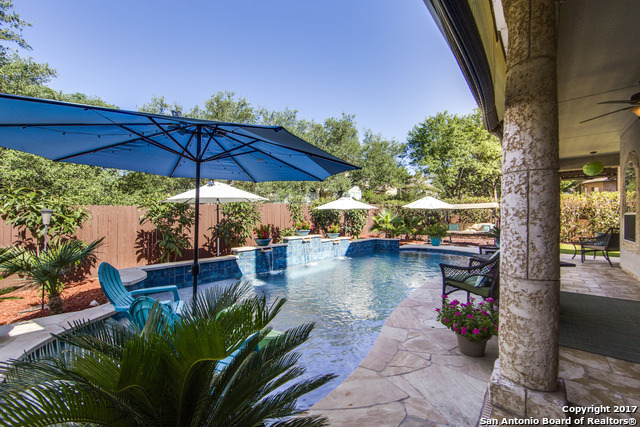 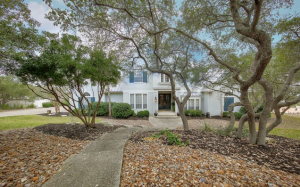 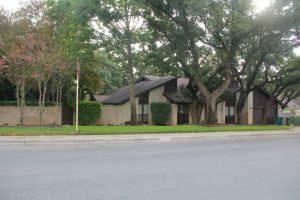 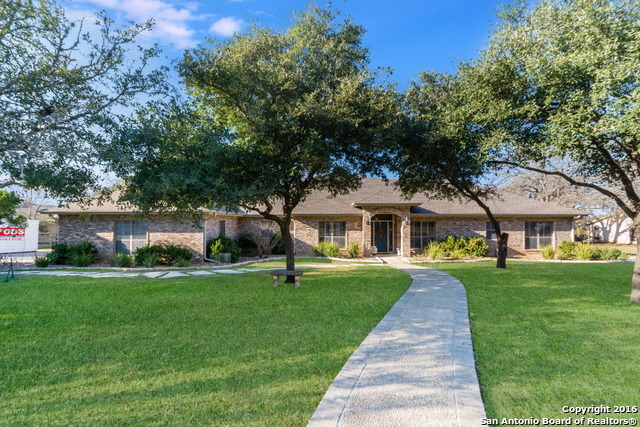 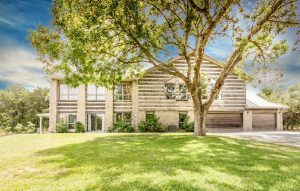 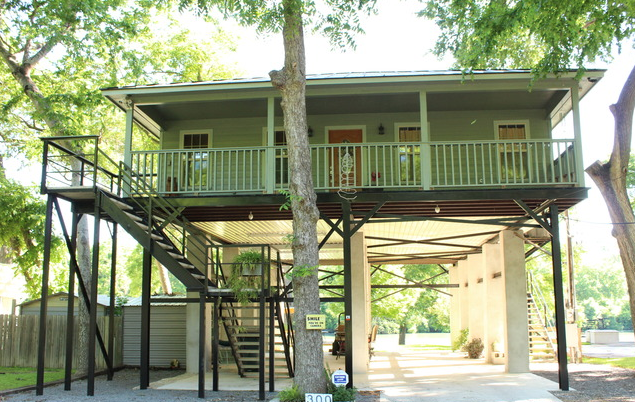 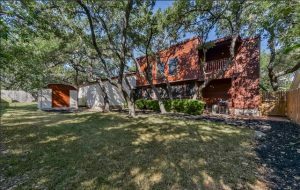 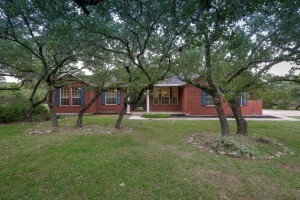 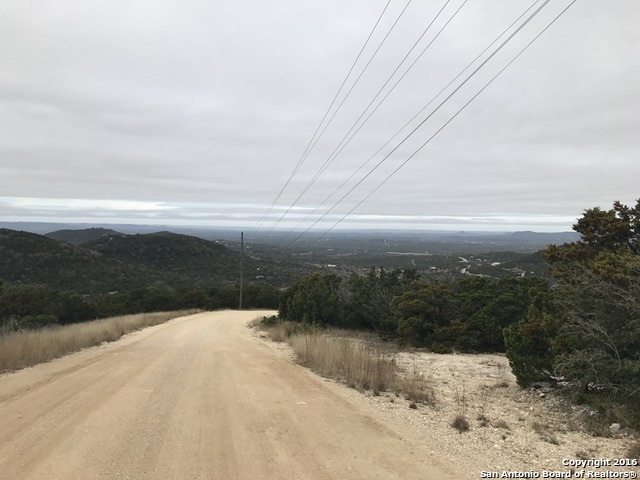 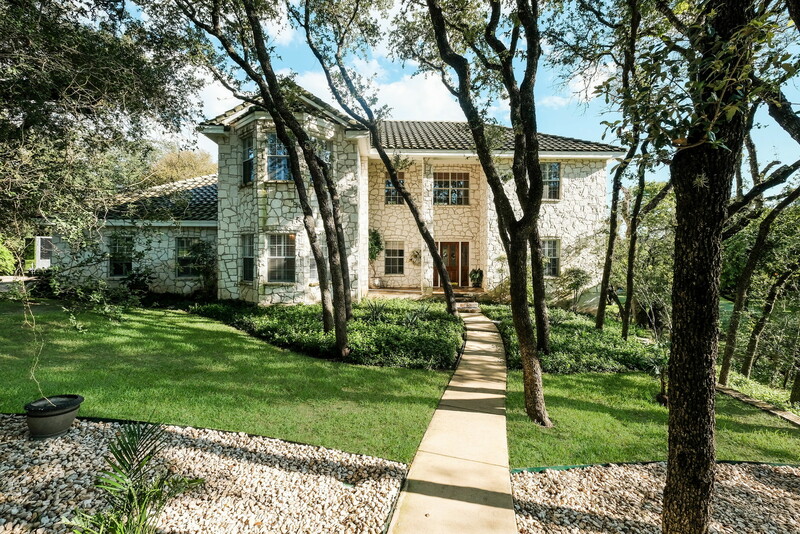 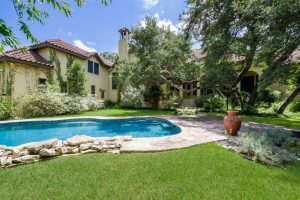 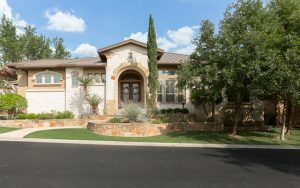 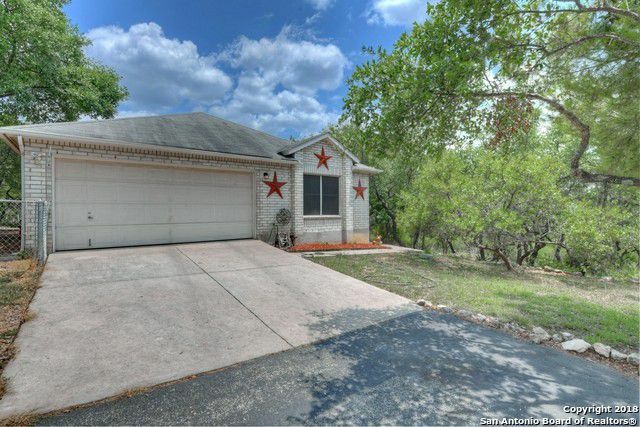 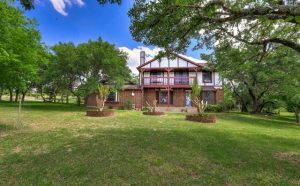 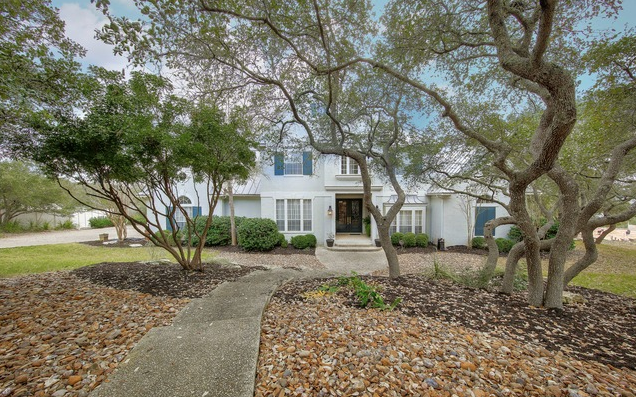 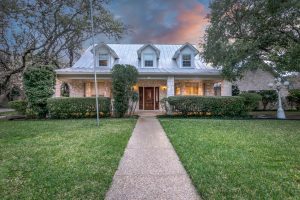 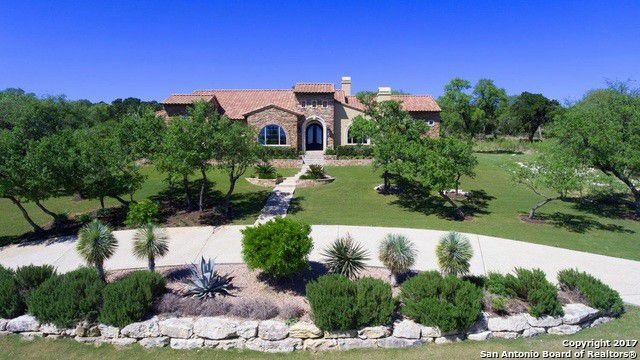 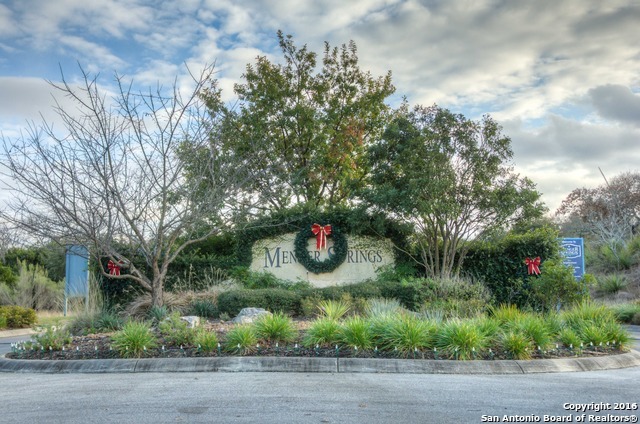 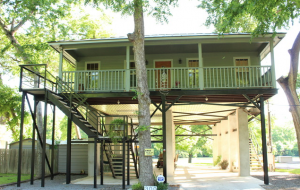 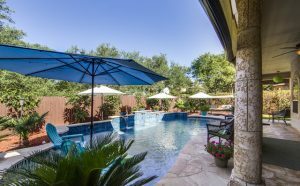 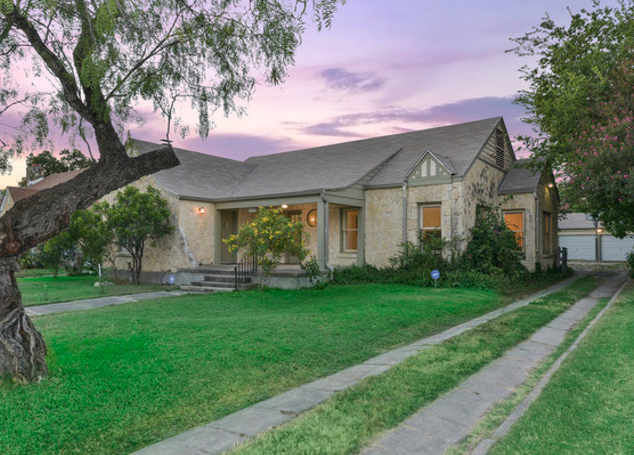 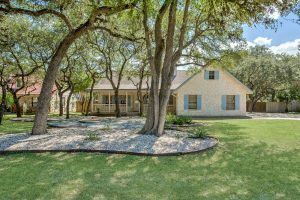 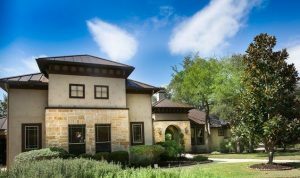 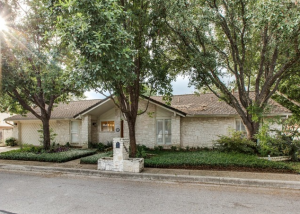 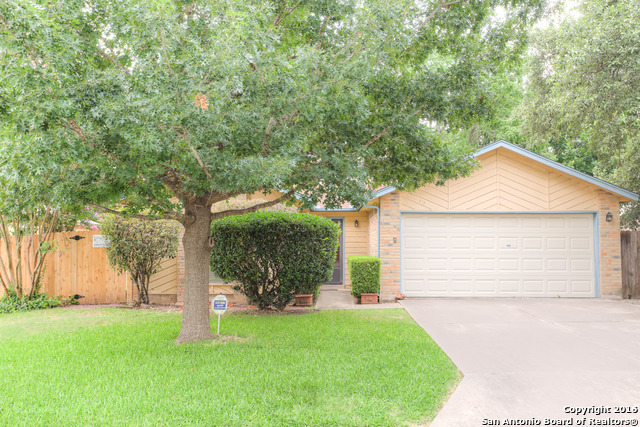 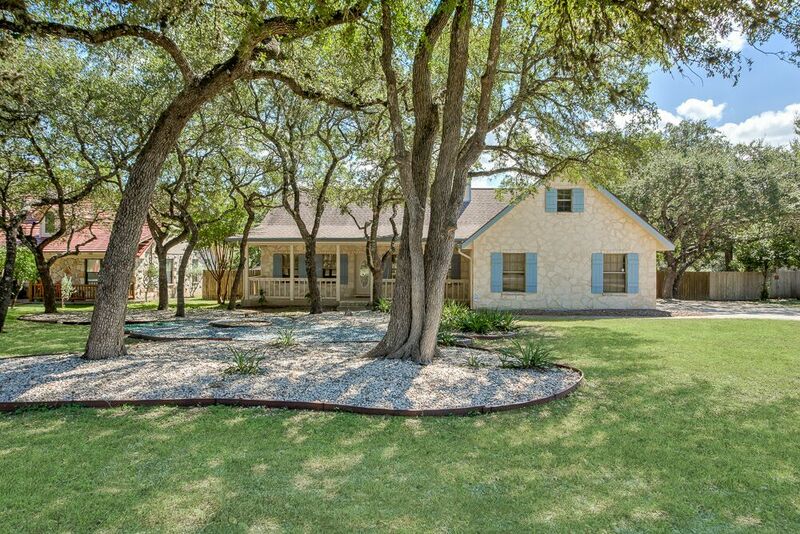 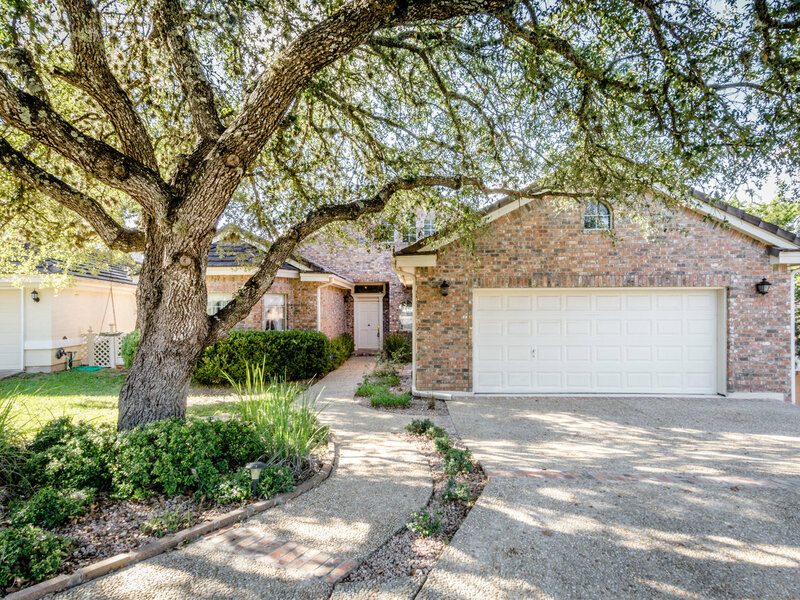 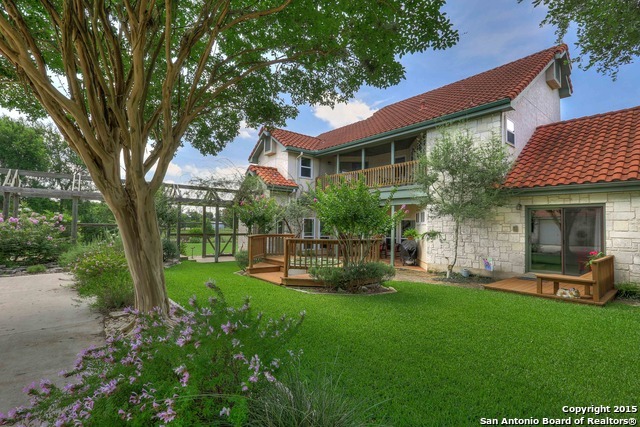 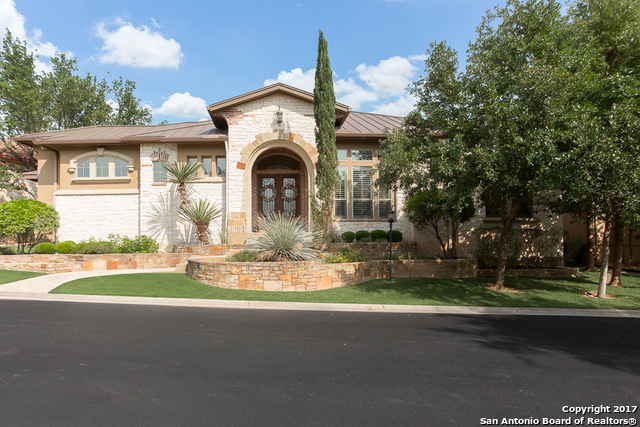 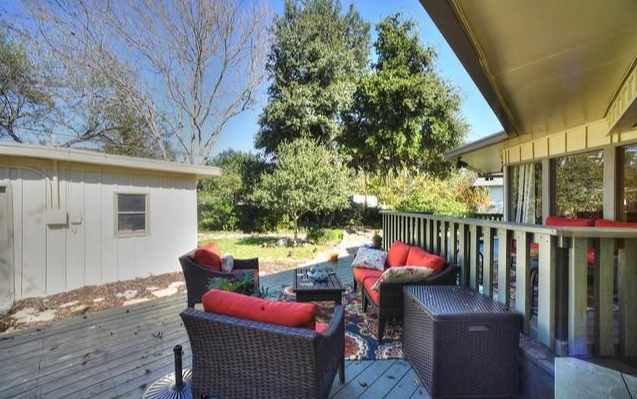 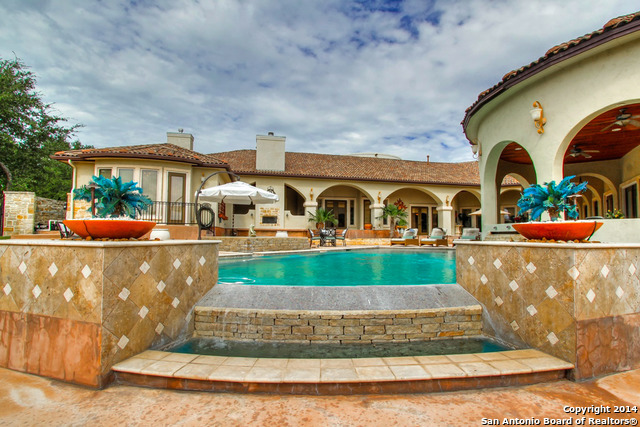 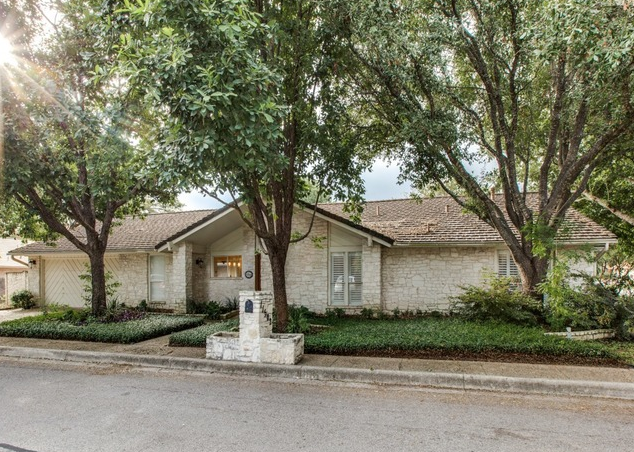 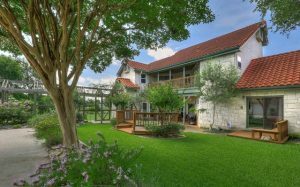 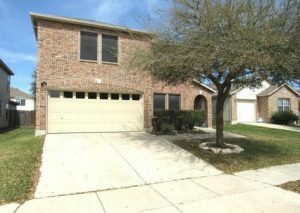 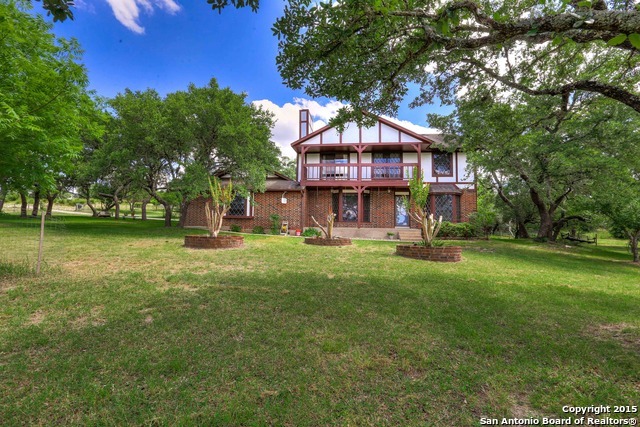 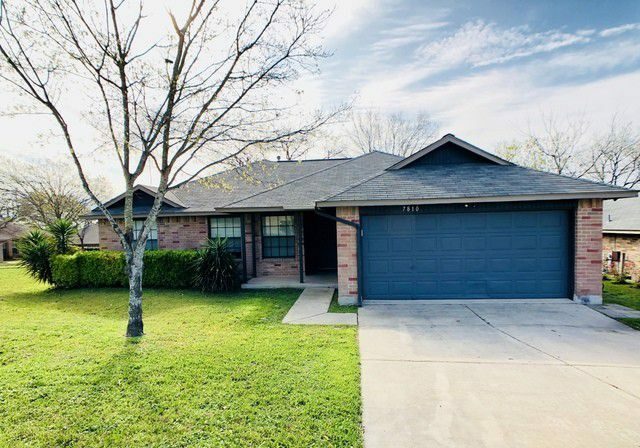 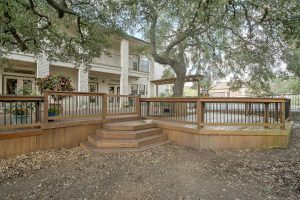 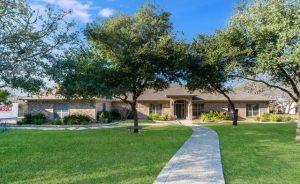 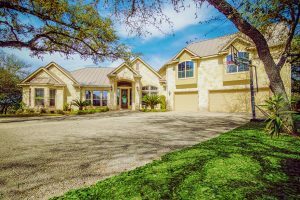 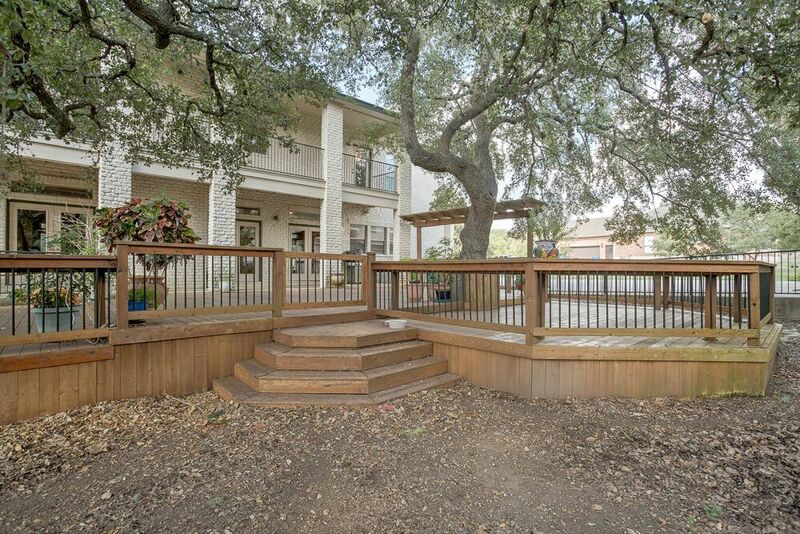 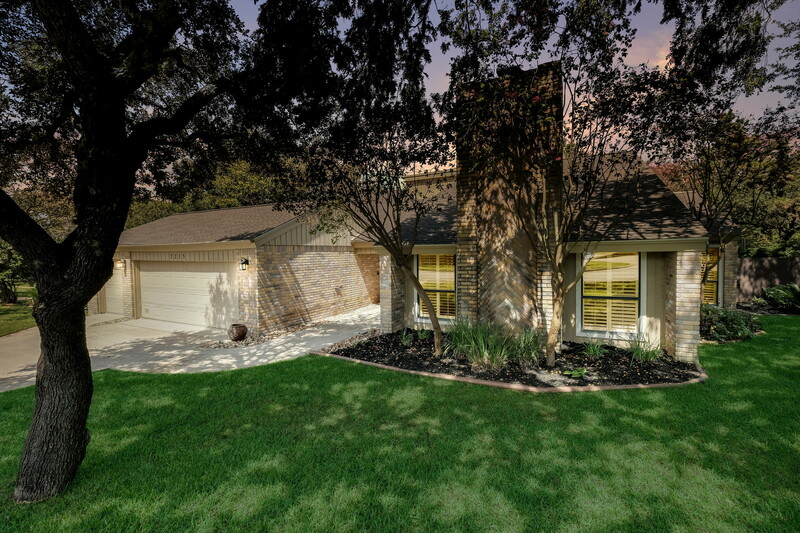 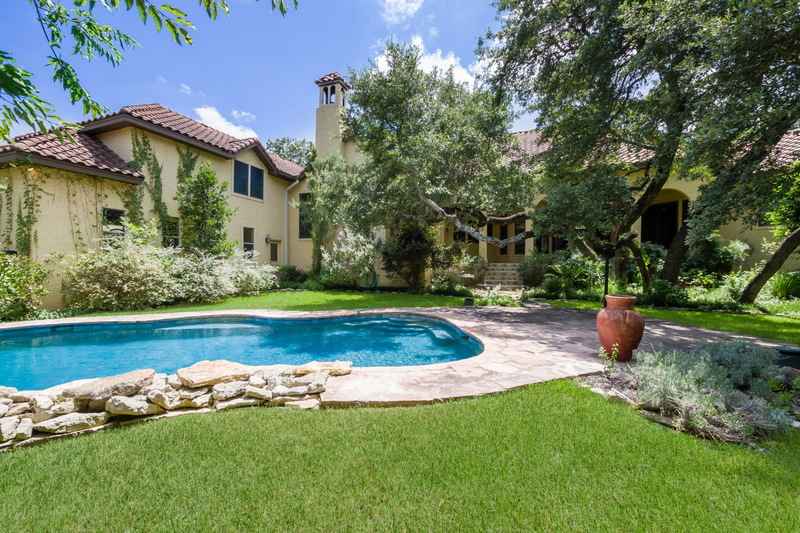 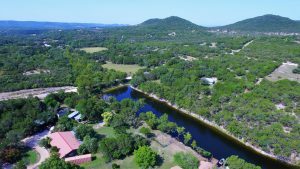 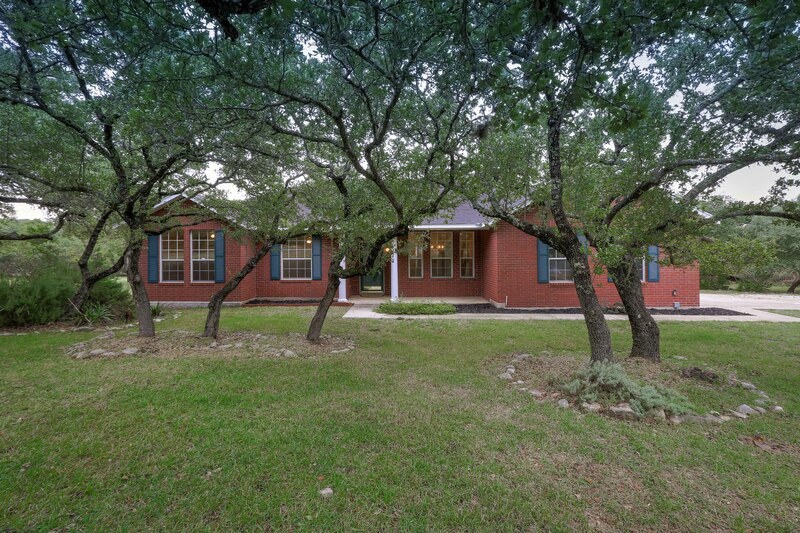 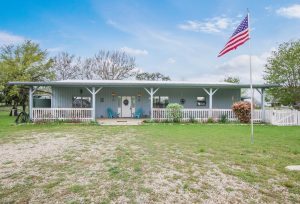 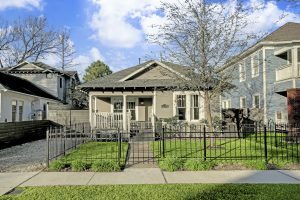 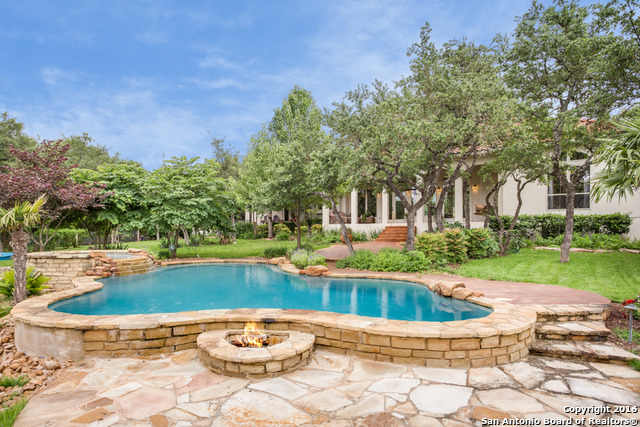 Seller | Boerne | Menger Springs | 149 Bitter Springs | $699,900 | Tom Darter, President, Jet Specialty, Inc.